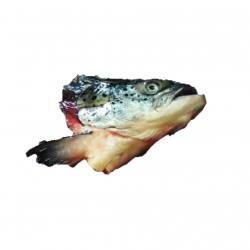 Our frozen atlantic salmon heads are highly nutricious with fantastic taste. 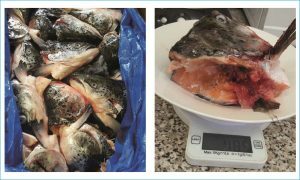 Salmon is a high quality fish species consumed all over the world. 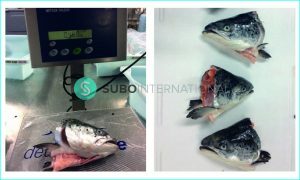 Subo International offers frozen salmon heads sourced directly at the catch from the best fish suppliers.